Honeywell Gas Depot is the leading supplier of products, accessories and parts supporting and complementing our existing Honeywell brands. Honeywell Perfection is the world’s leading manufacturer of non-metallic mechanical joining products for natural gas and propane gas distribution systems. 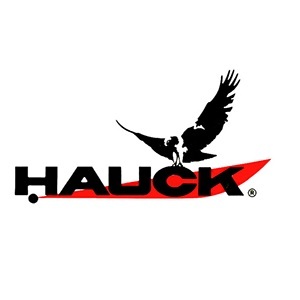 Hauck Manufacturing Company, a subsidiary of the Honeywell Group, supplies knowledge, equipment, and controls for industrial combustion.